WoodSongs worldwide multi-media celebration of grassroots, Americana music. Get ready to explore the beautiful world of folk, bluegrass, songwriting, new artists, literature, worldwide radio, television and concerts, hosted each Monday at 6:45 pm here at the historic Lyric Theatre! 'We believe that love is the greatest transaction of the arts, that the heart is more important than some chart, and that passion transcends payment every time. Our show airs on over 500 radio stations, American Forces Radio network worldwide and in millions of homes on PBS stations across America. You can watch our live show taping every Monday night on Folk-Book.com' - WoodSongs. 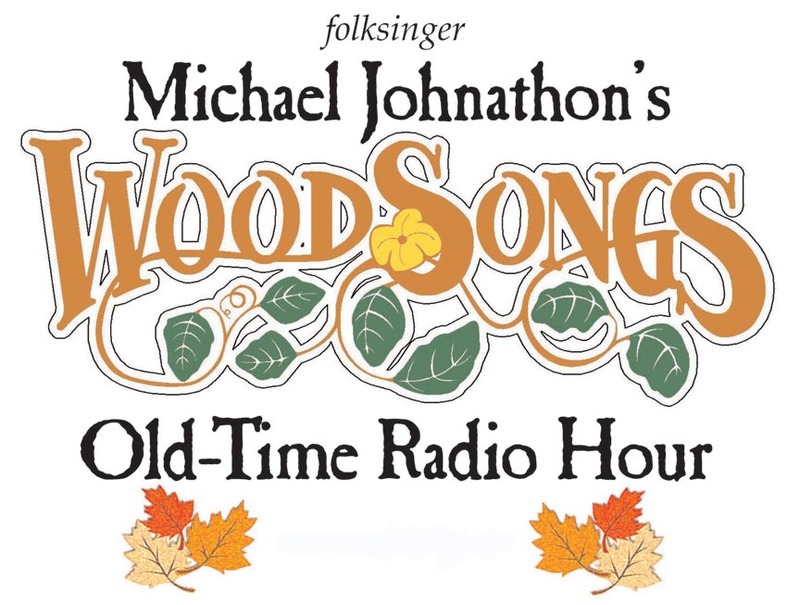 Learn more about WoodSongs schedule each week on www.woodsongs.com or our list of events by clicking here.